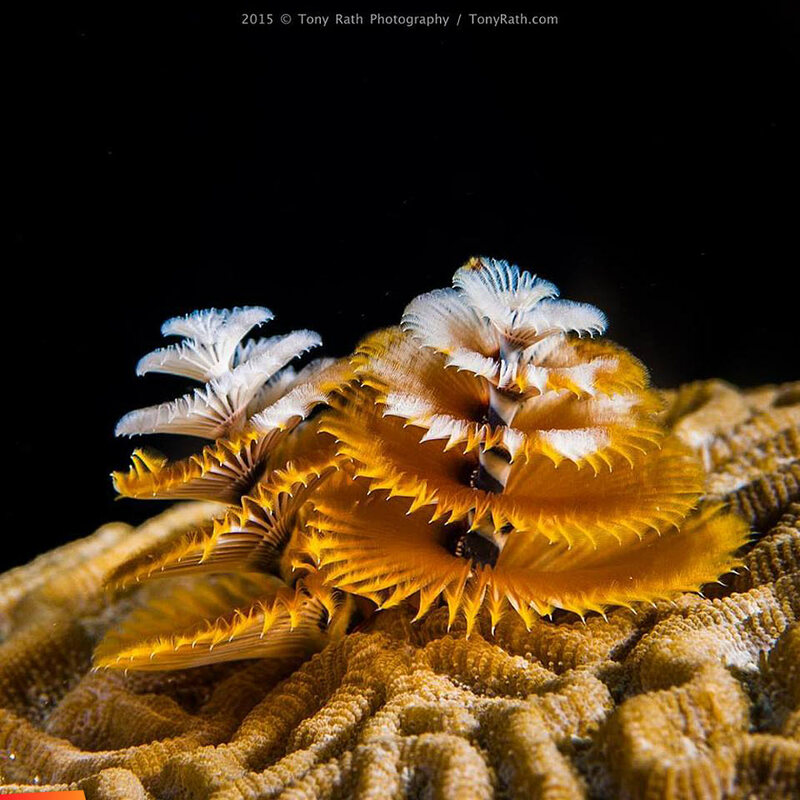 My favorite type of Christmas tree, the christmas tree worm-yes it is a spectacular marine worm living on our barrier reef. The structures you see are how they feed, filtering food from the water. Our barrier reef is full of millions of tiny miracles of life just like this.